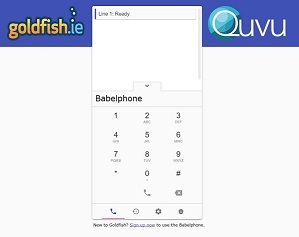 First, up before we talk about routing we’d like need remind everyone that you can answer your Goldfish virtual landline numbers for FREE without having to pay any mobile redirection costs. 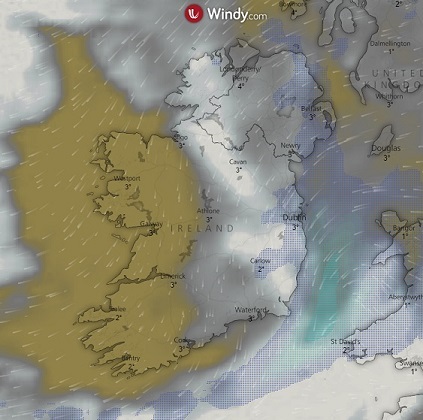 You can do this via a choice of apps, softphones and our exclusive cloud phone, on your mobile, tablet or computer. You also make calls on your numbers on the same way. Details of how do this are in the ‘Answering Calls Remotely’ paragraph below. 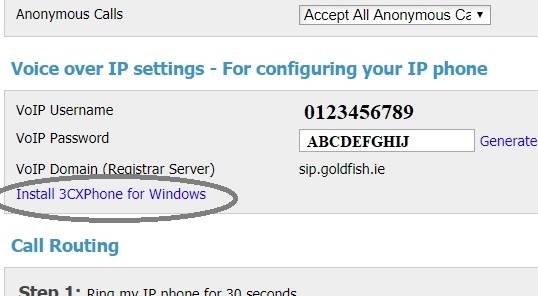 Get Irish VoIP Virtual Telephone Number Only €5 Per Month. Get new phone numbers now or transfer your existing numbers to us. Numbers for anywhere in Ireland, available immediately. Includes free voicemail-to-email. Divert to mobile, or access via VoIP handset, an app, or our new cloud-phone. 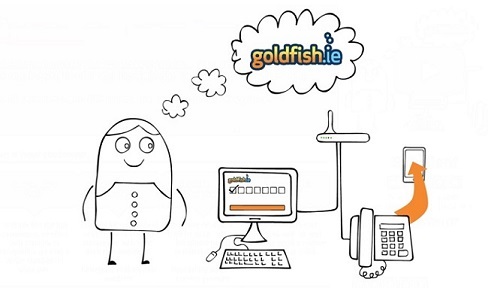 NEW OFFER: Add an unlimited mobile diversion call package for only €12.50 + vat a month.